The Australian Federal Police have issued arrest warrants for 20 jihadis who are fighting for radical Islamic terror groups worldwide. 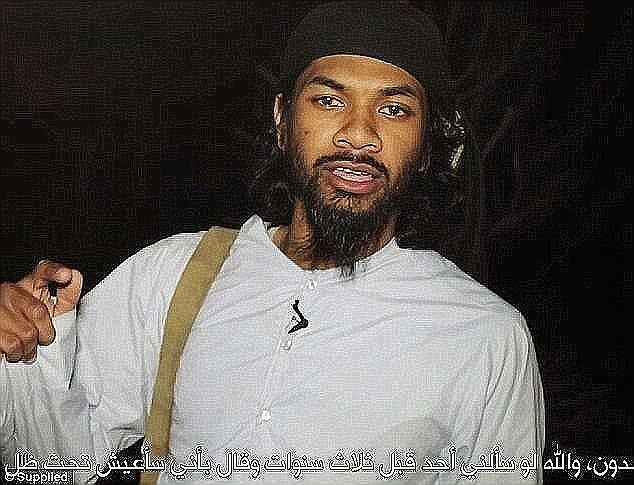 They include notorious ISIS fighter Neil Prakash, who is detained in Turkey, and Adelaide terrorist medic Tareq Kamleh. As Australian fighters attempt to return home after the collapse of ISIS, federal police are working with Turkish authorities to stop them as they cross the border. Meanwhile, counter-terrorism police in Australia are investigating 215 suspects on Australian soil, some who are already before the courts on terror charges.